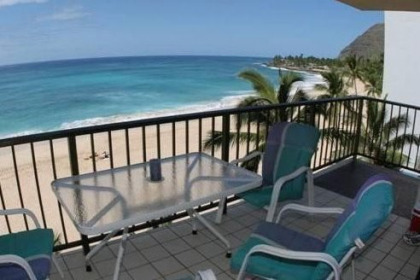 On the west shore of Oahu, famous for its sparkling white sand beaches, is a condominium resort called Hawaiian Princess Makaha that would love to welcome you any time you feel the need for an amazing Hawaiian getaway. 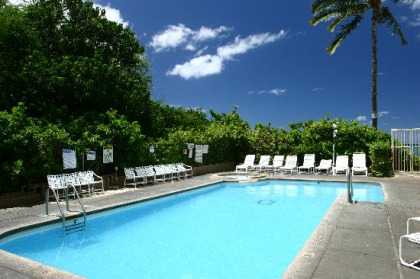 Enjoy spectacular Makaha beach, go scuba diving, surfing, swimming with dolphins, fishing or whale watching just a short distance away. Your Hawaiian dreams are waiting to be realized! Near the resort, you'll find shopping, golf courses, restaurants and groceries. 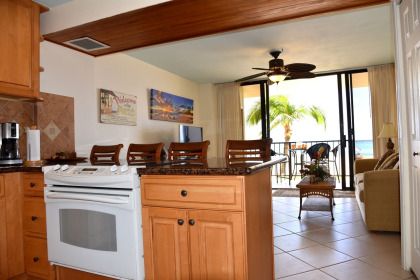 Cook delightful meals in your full kitchen with a timeshare at Hawaiian Princess Makaha, and enjoy them on your private lanai among the views of blue-green ocean panoramas. 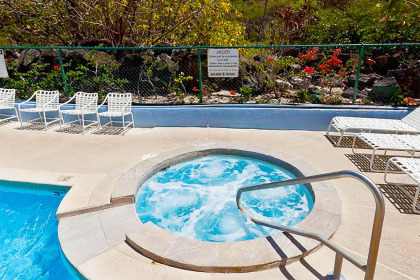 Take advantage of the resort's outdoor pool, tennis courts, hot tub, recreation room and barbecues for family meals. You'll feel like this is where you were always meant to be when you enjoy spacious one or two bedroom units, complete with a well equipped kitchen, cozy island style furnishings and decor, television, air conditioning, ceiling fans, stereo and washer and dryer. Add to this the stunning ocean views of tropical splendor, and this will become your new favorite Hawaiian vacation home. The choice to buy one of these Hawaii timeshares for sale will pay off dividends in supreme relaxation for years to come. Within 45 minutes from your resort, you can explore some of the most iconic features of the island. Visit the U.S.S. 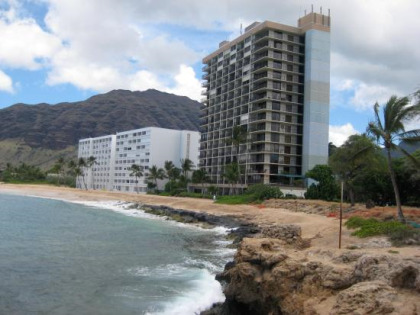 Arizona Memorial, see Waikiki Beach with its wealth of shopping, restaurants and attractions, hike Diamond Head, and take a virtual trip to the Far East by visiting Chinatown and Kapahulu. 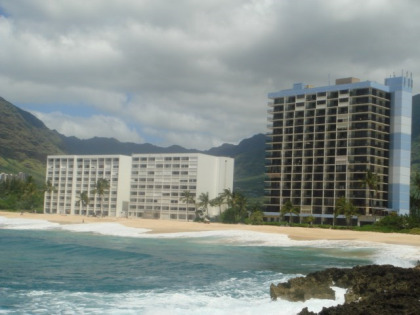 Experience the wealth of diversity that is Oahu with Hawaii timeshares for sale on the resale market and you will fall in love with this destination. 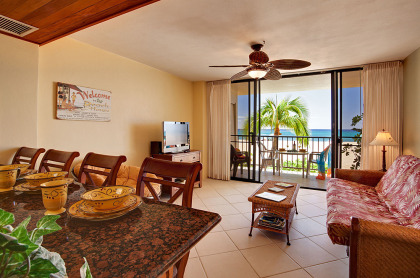 At the end of the day, luxuriate at your new vacation home at Hawaiian Princess Makaha, your favorite Hawaiian resort escape. Sip a delightful tropical beverage on your private patio and appreciate the wealth of tropical views, knowing this experience is yours every year. 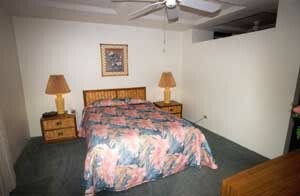 Contact Hawaiian Princess Makaha Specialist Today! Days: Wednesday, Thursday, Friday, Saturday, Sunday / Time: 4:00 P.M.